Donate now to help those affected by the Government Shutdown. You can provide hope to those facing uncertainty. 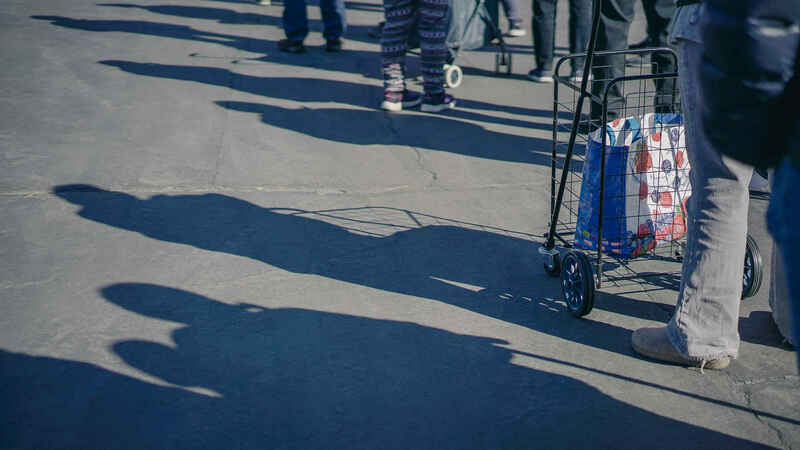 As 800,000 government employees are facing furlough or working without pay, we would like to assure the communities we serve that we will continue to provide food assistance to anyone affected by the partial government shutdown, personal crisis, or disaster. We are grateful for all of the hard-working federal employees who choose to call the Gulf Coast home. They invest in our community economically and philanthropically and we want to minimize the hardship for them in these uncertain times. Please know we are working to boost food distributions to meet any increases in need throughout the central Gulf Coast. Please consider helping during this time of uncertainty for those in our community who need us. Your support will truly make a difference.